Medical Billing: Our goal at APM is to maximize reimbursement for your practice and process your claims quickly and accurately. — Quality and timely reports, including trend data. Specialized reports provided upon request. –Your staff no longer has to answer billing questions. We give our direct number for your patients to call. — Fee schedule structuring and review to ensure you are capturing your highest payors. — A cross-trained team of people; there is ALWAYS coverage. Our current expertise encompasses the full spectrum of medical specialties, including but not limited to Pain Management, Physical Medicine and Rehabilitation, Anesthesiology, Gastroenterology, Behavioral Health, Physical Therapy, Neurology, Radiology, Laboratory, Urology, and Facility Billing. 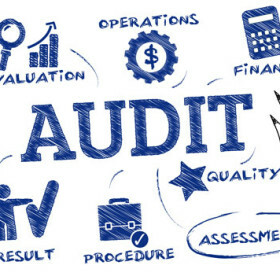 Auditing provider charges and billing practices is burdensome, but it will typically yield improved claims management processes, cash flow and compliance with applicable laws and regulations. An audit allows providers and practice staff to identify specific coding issues that may recur in similar claims submissions. A prospective or retrospective provider practice billing audit is commonly performed to ensure the provider is submitting appropriately coded claims according to CPT and ICD-10 coding guidelines, State guidelines, and insurance carrier guidelines. Providers should participate in the audit process for best results. As a provider, you are entitled to be paid for your services when they are coded and documented appropriately. In-House Billing Analysis: Providers, Practice Owners and Management benefit from having strong processes in place to be sure that your staff is maximizing efficiency. Let Advanced Practice Management perform an analysis of your billing staff and review your processes for Charge Entry, Payments, Insurance Follow-Up and Collection Functions. Are your charges being entered daily? Are all possible claims being sent out electronically? Are payments being posted and deposited daily? Are all co-payments, deductibles and patient balances collected at the time of service? How well is your insurance follow-up? How many days in A/R are your claims? 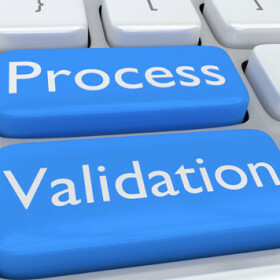 Is timely follow-up being completed on denials and rejections? Are there realistic payment plans being put in place for patient balances? Is there a written collection policy that is followed for delinquent accounts? These are just a few questions you may want answers to. 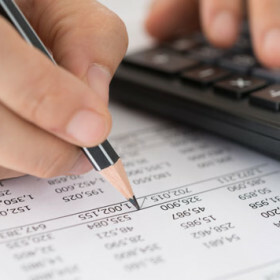 An In-House Billing Analysis will identify your staff’s strengths as well as their weaknesses and assist in restructuring areas and processes that may need some attention.